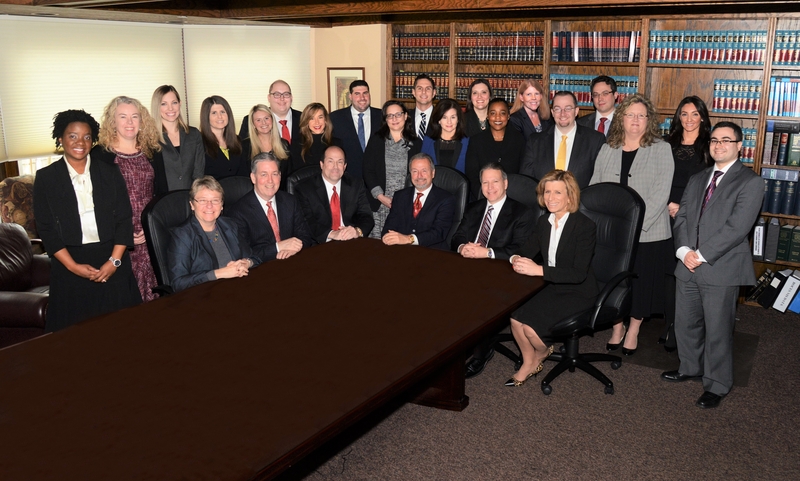 Law Offices of Guercio and Guercio, LLP – Richard J. Guercio has been named to the Super Lawyers Magazine, New York Metro Area edition, 2013 annual list. Richard J. Guercio has been named to the Super Lawyers Magazine, New York Metro Area edition, 2013 annual list. By Guercio & Guercio|November 14th, 2013|Firm News|Comments Off on Richard J. Guercio has been named to the Super Lawyers Magazine, New York Metro Area edition, 2013 annual list.